We are one of the leading manufacturers of Membrane keyboards. 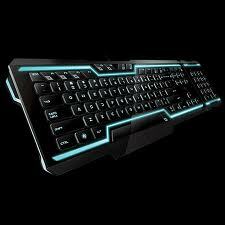 The products we deal in include Rubber Keypads, Industrial Computer Keyboards comprising Metal Keyboards, Membrane Keyboards comprising Flexible Membrane Keyboards / Switches & Hybrid Membrane Keyboards / Switches. Other than this, our expertise also lies in successfully meeting the demands of Dome Label, EL Lamps, Microwave Oven Membrane Keyboards and Touch Screens.